Adnan Syed’s case has garnered local acclaim, but it was the podcast Serial that took the case to a worldwide stage. On October 3, 2014, a podcast unraveling the tale of a teenage girl’s murder in Baltimore aired. Barely a month into its release, the podcast broke download records and changed how audio journalism was perceived all over the world. Podcasts are becoming the latest non-linear way of delivering the news, and some are applying the narrative format to explore—and expose—stories that have never been touched on before. One story that got a chance to reach audiences through podcasts was the The 1999 killing of 18-year-old Hae Min Lee in Baltimore, Maryland. The case became the subject of the WBEZ hit podcast, Serial, which also happened to tell the story of the primary suspect, Lee’s ex-boyfriend Adnan Syed. Three weeks after she was last seen on January 13, Lee’s body was found on February 9 in Leakin Park. On February 28, Syed was arrested and charged with first-degree murder, with his first trial ending in a mistrial. Syed pleaded innocent, and the trial lasted for six weeks. Syed was found guilty without having the chance to speak to the jury that gave him a life sentence. 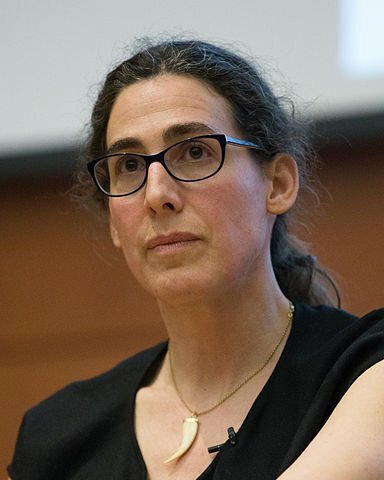 Creator Sarah Koenig has been investigating the murder for years before starting Serial, a spin-off of the radio show, This American Life. Serial was intended to be an experiment in “audio storytelling” as it re-investigated and explored Lee and Syed’s stories based on the witnesses’ accounts, which were later found faulty and constantly changing. Thousands of Serial listeners had subscribed to a subreddit dedicated to tracking people who were involved in the story and it prompts them to do investigations of their own, according to a report by The Guardian. To make sure that they were communicating with the real deal and not impostors, moderators would ask for proof of the relationships that the forum participants would claim they had with Syed, Jay, or Lee. What makes the show so engaging that listeners all over the world were willing to investigate on their own? Not only were the people involved in Serial real, but the circumstances were presented in a way how engaging television shows were formatted. Ira Glass, creator of This American Life, said in an interview that the binge-worthy quality of the show comes from their high-quality story telling. “We want to give you the same experience you get from a great HBO or Netflix series, where you get caught up with the characters and the thing unfolds week after week, but with a true story, and no pictures. Like House of Cards, but you can enjoy it while you’re driving,” said Glass to website, Mother Jones. Just after a month from its release, Serial has been downloaded 5 million times in iTunes and has become the fastest downloadable item to reach this number. The first season averaged about 850,000 downloads per episode and the numbers keep on rising. As of February 9, 2015, CBS News’ Scott Pelley reported that episodes from the first season of Serial have been downloaded more than 68 million times. Not bad for a story that doesn’t even have an absolute ending, as the creator suggested. In an interview with Vulture, Koenig compared her work with writing a book, only that she is releasing bits of her investigation without having a conclusion. “The only difference is if I was writing a book, I would do all the reporting first and then organise it like a normal person and then publish it, but here, I am releasing my work as I go, which is sort of crazy, I realize,” said Koenig. Koenig’s version of “crazy” paid off. On February 2015 and months after Serial’s release, the Maryland Court of Appeals approved Syed’s application for an appeal due to the incompetence of his defense attorney at the time and due to the witness’ unreliable claims. Thanks to the influence that Serial had to its dedicated fans, journalists, and even lawmakers, it has become a tool for “humanizing” the news. Edison Research stated in an edition of an ongoing study called “Share of Ear” that Americans allot 25 percent of their audio listening time to podcasts, and that 39 million Americans listened to a podcast in a month. Fortunately for listeners whose curiosity are beyond borders, there is a place in the web that can give more options in this age of podcast uprising. 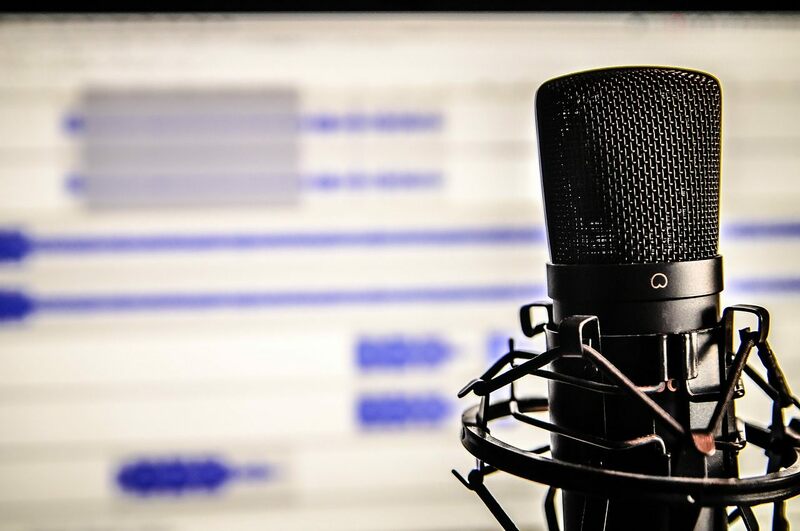 Audioboom’s (AIM:BOOM) large selection of podcasts aids in this audio journalism revolution, with content partners such as the BBC, New Local Government Network, LBC, ABC Local, and many more. It provides a one-stop listening hub for podcast lovers. Before, most people thought that podcasts served a limited purpose of just spreading news in audio format. Because of the binge-worthy quality of podcasts such as Serial, it has become a tool for transforming the news and making it a collaborative affair between the listener and the reporter.